They were alone, far from home, on an island, with the sea rising and nobody knew where they were . . .
Alice Mistlethwaite has been packed off to an unusual boarding school in Scotland! Everyone is talking about the great orienteering challenge, where students are sent off, unsupervised, for three days!. Alice sees her chance. Away from school she can undertake a secret mission. She just needs to persuade her teammates, rule-abiding Jesse and mischief-maker Fergus, to follow her off-route, across the wild Scottish highlands and islands, in search of a legendary castle . 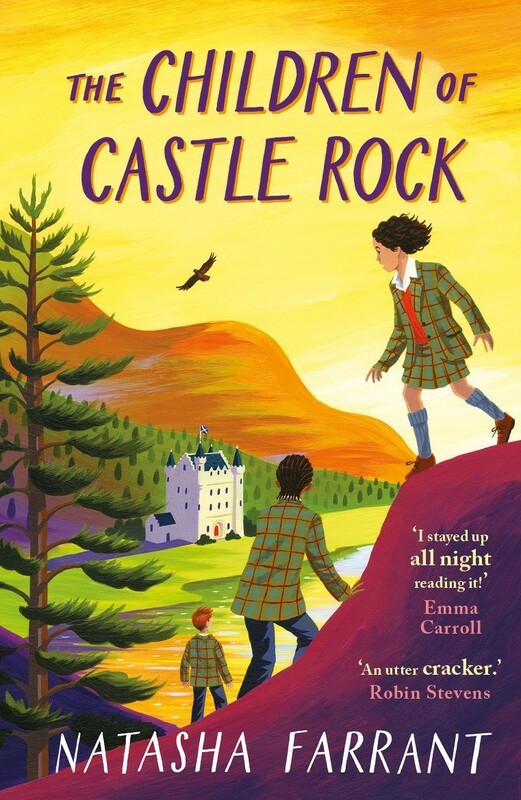 . .
A joyously old-fashioned, Blyton-esque hymn to unsupervised childhoods, this fast-paced, witty adventure has undertones of grief and shows the power of friendship to heal the disappointment of adults' emotional neglect. Lashings of adventure, the highs and lows of friendship and a good pinch of mystery, this delightful story already feels like a classic. Wonderful contemporary storytelling with a classic feel. 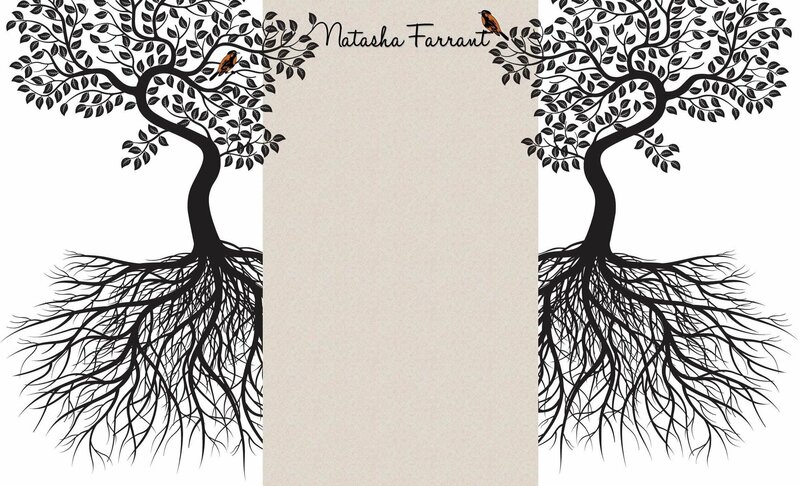 She has a magic touch writing about and understanding children's everyday thoughts, feelings and lives. Blyton meets Buchan in this good old-fashioned adventure romp ... a gem.